STEM Fuse and Precision Exams are linking digital courses to industry certifications. Curriculum and certification options that engage and excite both students and teachers. Looking to incorporate STEM into your school? STEM:IT has you covered! 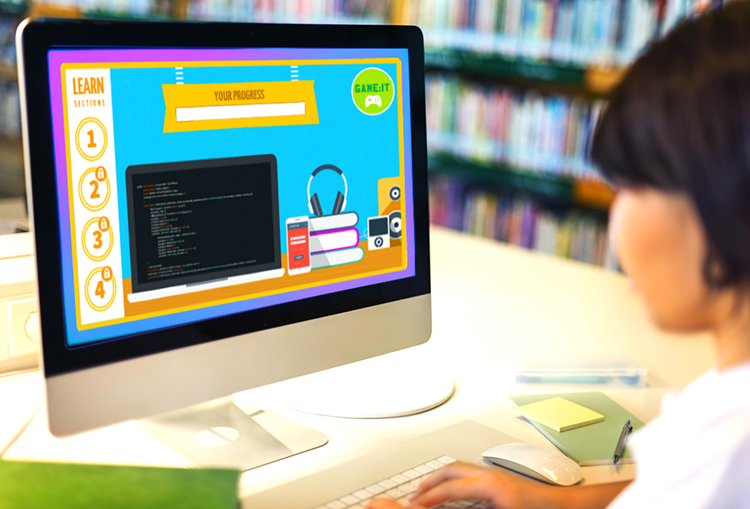 Using topic-driven challenges, coding game activities, and 3D modeling projects, students will experience how STEM is tied to the content they’re learning in the classroom. Precision Exams works with industry to identify the key skills needed in its future workforce. Next, we work with industry and education partners to certify the valuable knowledge and skills STEM students have acquired throughout their courses. Providing innovative STEM curriculum and certification options at an extremely affordable price. Learning doesn’t have to be expensive. Both STEM Fuse and Precision Exams believe in providing innovative web-based solutions that have up-to-date and relevant course information at a very reasonable price. This model allows us and you to keep up with the latest industry needs in an ever evolving technical environment.